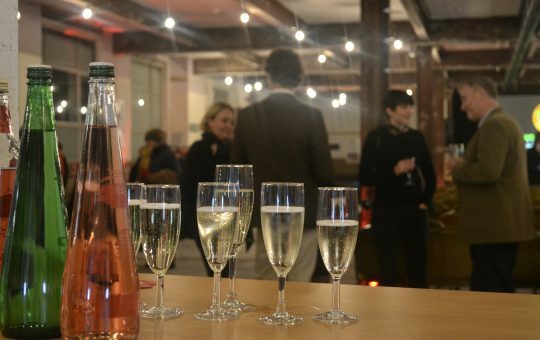 After a wonderful day of talking and watching some of the most inspiring and creative Short films you will ever see, why not come and join the festival for a drink. This is a great opportunity to network with filmmakers and film lovers over a drink or two. You must be over 18.